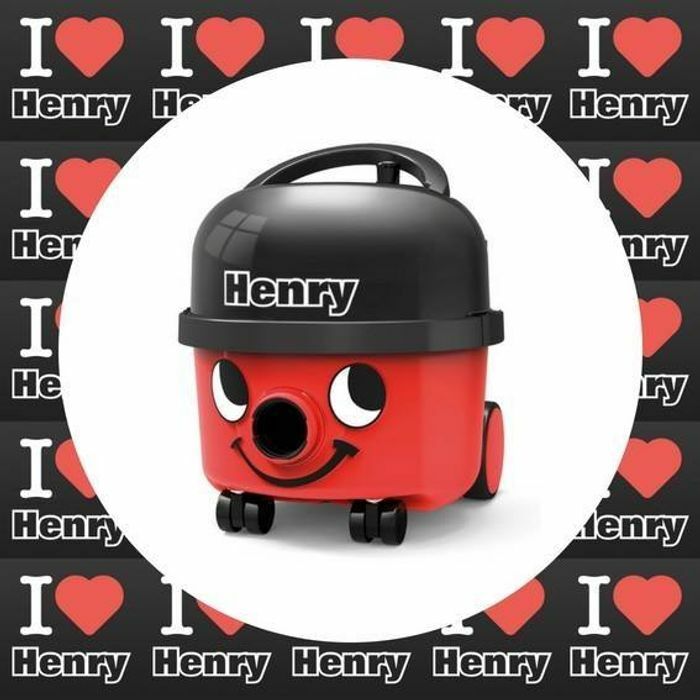 Check out this fab giveaway from Henry Hoover - there are 50 FREE book bundles up for grabs! This is the perfect freebie to snap up for your little one to enjoy during the summer holidays. To celebrate National Book Lovers Day, the official Facebook page of Henry the Hoover is giving away loads of fabulous and totally unique book bundles for kids to enjoy across the UK. Henry takes off on super exciting adventures in London, and each book is just a brand new adventure. Your kids will love reading on to find out what Henry does next! The sun is coming and going during the holidays, so why not get the whole family reading? This is the ideal way to get involved with National Book Lovers Day. To enter, simply follow the link below to the Facebook post - like & comment on the post and don't forget to share with friends & family to spread the word.